Megan & Melbourne : Naval Marigold, a collection by Megan Desmond for Hairroom Salons. 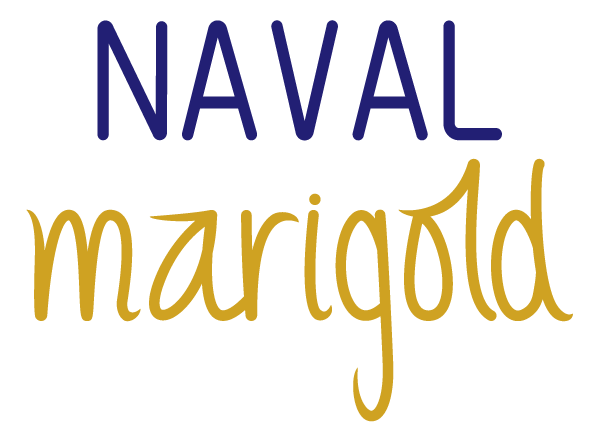 Naval Marigold, a collection by Megan Desmond for Hairroom Salons. Naval Marigold is a harmonious story inspired by the strength of naval hues and the warmth of garden shades. A trend prediction for spring/summer which is all about contradiction; a cool warmth and an androgynous feminity. Strawberry blonde with antique rose highlights and a whimsical blonde using washed peach and hints of Nordic violet and pearl. Hair, styling and photography: Megan Desmond. Models: Adrienne Nicholls and Jasmin Johnston. With special thanks to Melissa Findley. The girl with the short hair has the sweetest little mouth. What a stunning lady!